From left to right: Paul Infeld, Jim Pride, and Robert Wright have all shared their histories with this initiative. Hero’s Bridge co-founders Molly Brooks and Dave Benhoff collaborated with Warrenton VFW Post 9835 members Bruce Campbell and Jennifer Bowman to help preserve local veterans’ experiences and support the Veterans History Project of the American Folklife Center at the Library of Congress. 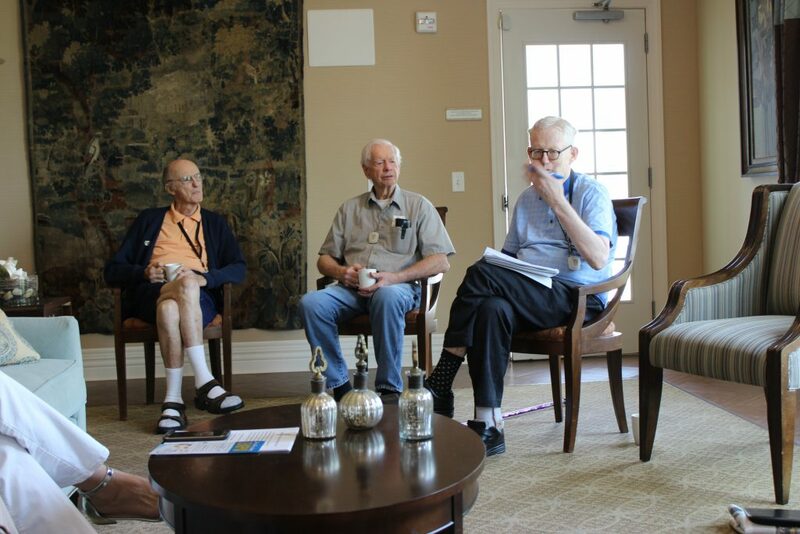 Campbell and Bowman recently became aware of this initiative through their connection with Hero’s Bridge and their monthly veterans socials at the Villas at Suffield Meadows. 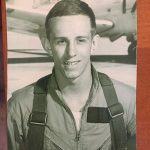 During the May 9, 2018 social, one resident a U.S. Air Force retiree Paul Infeld, said, “This is important history” and asked about the Library of Congress program. Hero’s Bridge and Warrenton VFW Post 9835 have been documenting history ever since. Bruce Campbell 1967 midshipman flight training. Once familiar with the Library of Congress project guidelines, both Campbell and Bowman began recording interview sessions with veterans in June. Now both individuals are ambassadors of the Honor Guard program for Hero’s Bridge, a collaborative effort designed to honor the aging population of veterans. The Honor Guard program also assists in replacing lost medals and records, and conducts ceremonies to recognize World War II, Korea, and Vietnam veterans for their service. 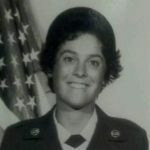 Jennifer Bowman during her Cold War service. So far Campbell and Bowman have identified 15 veterans for this project. Twelve veterans live at the Villas are World War II veterans, and four are Korean War veterans. Campbell and Bowman have already collected and submitted recordings to the Library of Congress for five of the interviews. 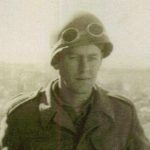 These featured veterans will have their information available soon on the Library of Congress’ website. Copies of the recordings are also provided to the individuals, or their families. Hero’s Bridge and Warrenton VFW Post 9835 hope to grow this initiative, and this collaborative team hopes to engage more older veterans who live at home and in other assisted living facilities to participate. The project will eventually extend to vets of more recent conflicts. Sharing and recording the vets’ experiences honors them and their families ensuring so many of the important historical events and experiences are available for generations to come. If anyone is interested in volunteering to assist with this project or knows of an ideal candidate to interview, they may email outreach@herosbridge.org for more information. All volunteers who conduct interviews are required to adhere to the Library of Congress guidelines and have the necessary equipment to meet their submission standards. Both Bowman and Campbell purchased their own equipment, and Hero’s Bridge is seeking grants for future purchases to increase the number of volunteers able to conduct the interviews. Anyone interested in donating to Hero’s Bridge in support of this program may click here.